Tamim ensured that Mushfiqur utilised the last three overs well. 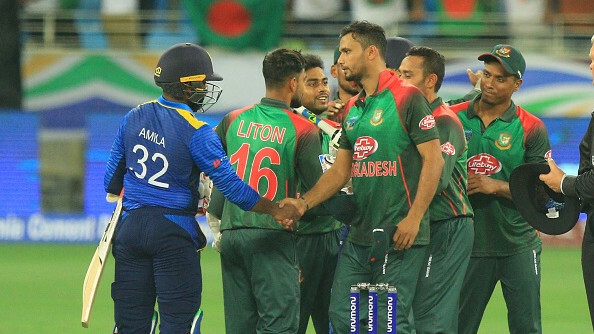 The Asia Cup 2018 opener turned out to be a one-sided affair as Bangladesh crushed Sri Lanka by a big margin of 137 runs in Dubai. Apart from Mushfiqur Rahim's 144, what caught everyone's eyes is Tamim Iqbal coming out to bat with a fractured wrist. Yes, Tamim showed immense courage to come out and bat for his country when the total wasn't enough for a fight. 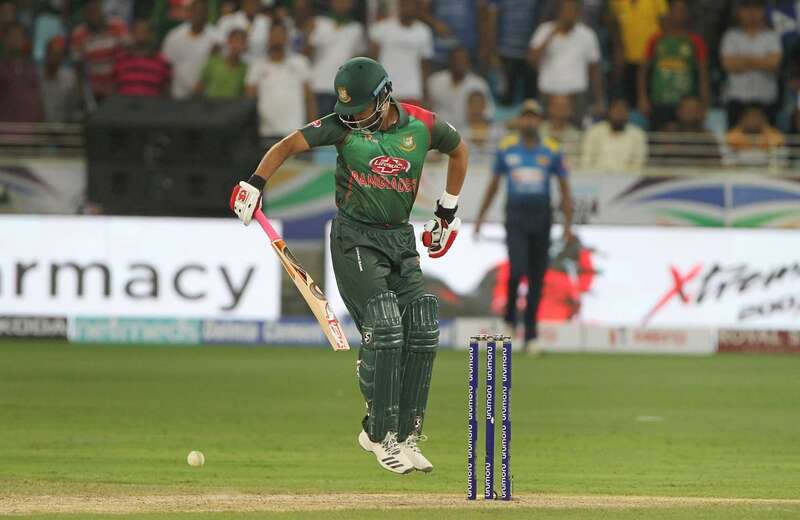 A delivery on the last ball from Lakmal of the second over had struck Tamim on his left wrist. The injury was so serious he had to walk back immediately. No one had expected him to come back again on the cricket field yesterday, but Tamim fighting for his team was beyond everyone's belief. Bangladesh was on 229/9 and the innings would have been over had the injured left-handed batsman not decided to bat. 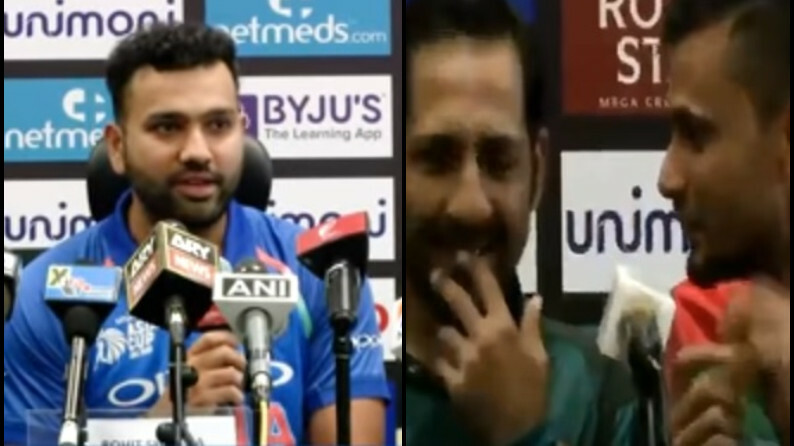 His team added 32 runs after he came out to bat, finishing on 261 which turned out to be more than enough score for Sri Lankans who were bundled out on just 124 runs. Twitter applauded Tamim Iqbal's return to the crease despite an injury. Tamim Iqbal has come out to support Rahim despite a broken hand. It takes courage to put the team and the nation ahead of oneself and this is what we truly call #CricketMeriJaan ??? ?